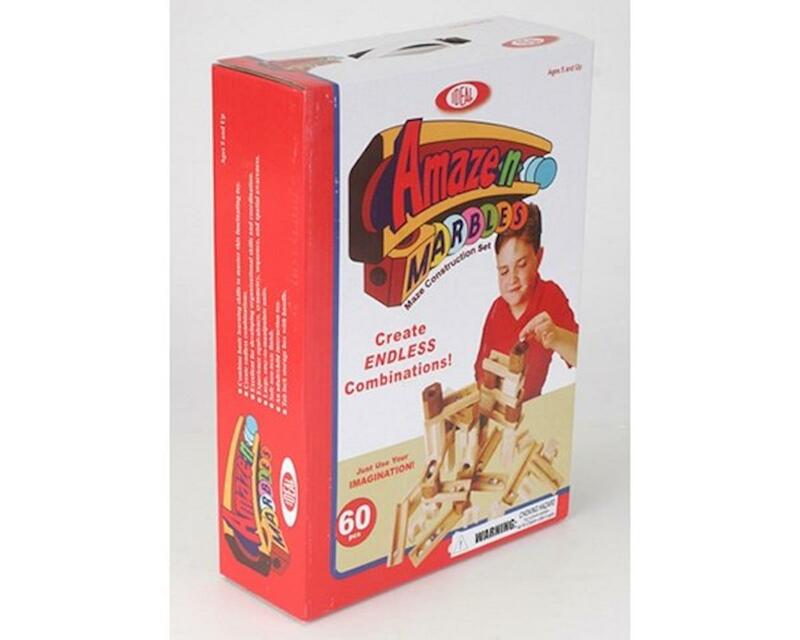 Amaze-N-Marbles provide basic learning, organizational skills andcoordination. These large, easy to manipulate units are made of selecthard woods with a safe non-toxic finish. Great for adults and childrenwith endless combinations. Includes 60 pieces.